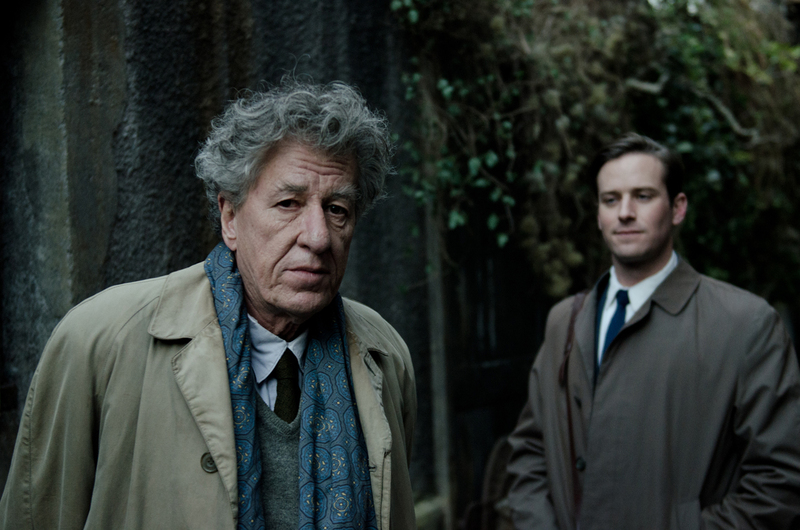 Final Portrait is also our Feast Your Eyes film for August – get your movie ticket and a main course for just €20 on August 23rd at 19.00. Click here for more. 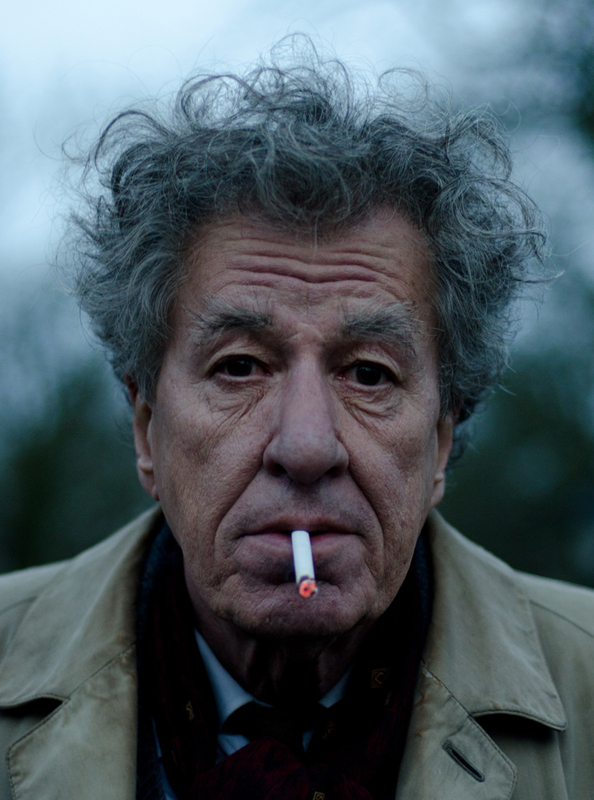 For his fifth film as director, a lively portrait of the Swiss sculptor and painter Alberto Giacometti, exuberantly played by Geoffrey Rush, Stanley Tucci avoids the traditional broad reach of the biopic and instead opts to focus on a significant incident, and in doing so, he captures the essence of the man. 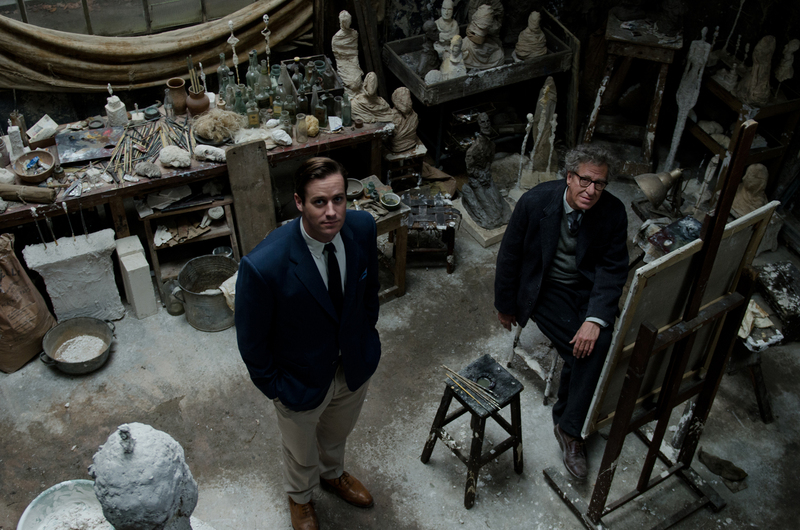 In 1964, the celebrated artist asks his friend James Lord (Armie Hammer), an American author and art critic, to sit for a portrait in his crumbling Parisian studio, which is tellingly strewn with half-finished sculptures of the attenuated figures that have brought him renown. What the perfectionist Giacometti promises will take mere hours stretches into days and eventually weeks, leading a despairing Lord to wonder if he will ever be freed from the studio.